Climate is always a consideration when planning a garden, especially in colder climates such as Massachusetts. The state lies in USDA hardiness zones 4 through 7, which correspond to average minimum temperatures of minus 25 to 5 degrees F. When gardening in cooler climates, there are two things to keep in mind: last frost dates and vegetables that should be started from seed early. Planting dates hinge on the date of the last spring frost, according to James Underwood Crockett in his book, “Vegetables and Fruits.” A general growing tip is if the average last frost is around the first day of spring, March 20, cool weather vegetables, such as broccoli, cabbage, chard, collards, kale, mustard, spinach and radishes and turnips, should be planted by mid-February, about a month earlier. If the last frost is on March 30, then plant these vegetables on March 1. Keep in mind these temperatures are averages and not absolutes and may vary from year to year. Vegetables that are vulnerable to the cold and should be planted after the last frost in Massachusetts include beans, sweet corn, cucumbers, eggplant, peppers, melons, okra, pumpkins, squash and tomatoes, according to “The Brooklyn Botanic Garden Gardener's Desk Reference,” edited by Janet Marinelli. 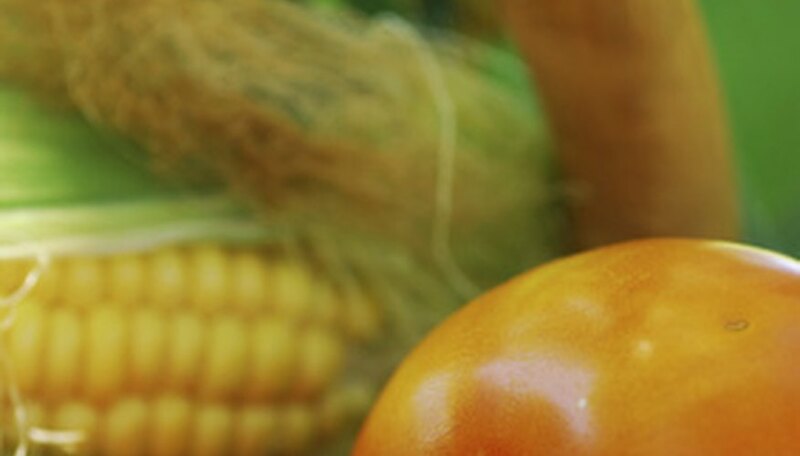 To maximize the growing season and reap an early harvest, warm weather vegetables, except for corn, can be started from seed indoors, approximately six weeks before the last frost and transferred to the garden when conditions are favorable. Second and third plantings of vegetables can be made after the heat of summer has passed, depending on the vegetable and the date of the first frost. A planting chart from the Yankee Gardener shows that if the first frost is on October 20, for example, lima beans, melons, squash and pumpkins should be planted on July 1. Again, the frost dates will vary from year to year, which is what makes gardening so unpredictable.